Unicist ontological complementation between elements implies that one has what the other has not and vice versa. But the central condition is that they have a common energy conservation function. Men and women are natural complements when they have a common goal that focuses their actions. 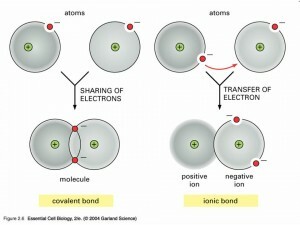 This is a natural law that can be found in physics, when analyzing the covalent bonds of atoms. They need to share an electron. 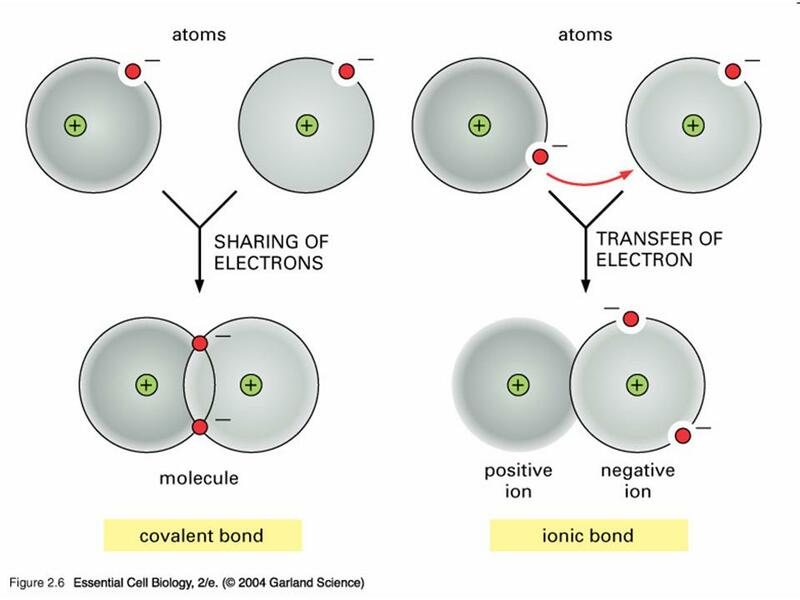 It is self-evident that the integration of two atoms has more energy than one. It is also evident that two complementary individuals are more powerful than one. But although being evident, there are limits for human complementation: people driven by survivors’ ethics cannot integrate with others because of their distrusts and the needs of their egos. They need to be independent. Complementation implies interdependence, there lies its power. Having power to influence is what makes businesses grow. Outsourcing is the formalization of complementation in business, driving naturally to growth when both participants are complementary.